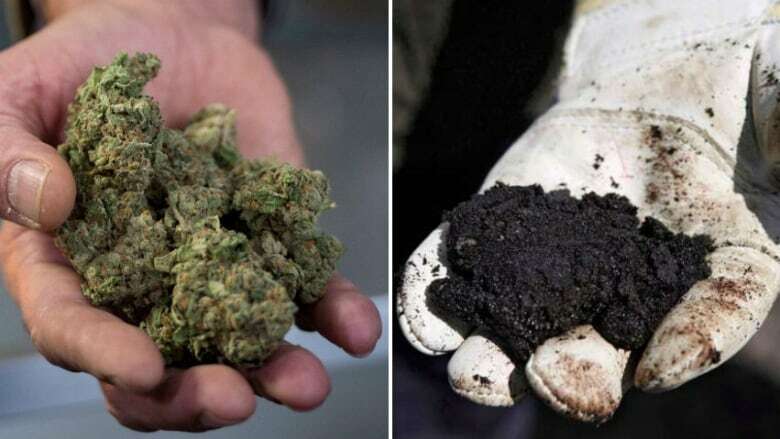 Cannabis will be legalized on Wednesday, but some in Fort McMurray's oilsands and the broader oil and gas industry are still figuring out the best way to balance consumption and safe operation. The major players in the oilsands often boast they're obsessed with workplace safety and there's zero-tolerance for on-site impairment from drugs or alcohol. The pending legalization of cannabis poses some new challenges for the industry. 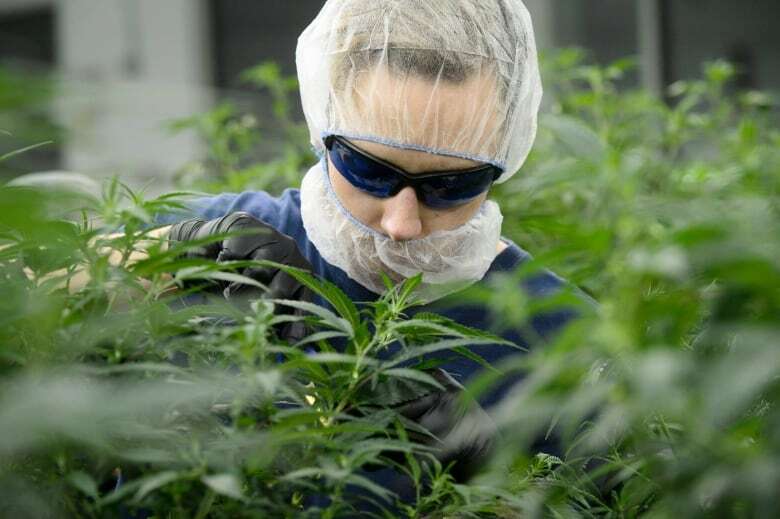 The industry's workplace safety association, Energy Safety Canada, said it expects cannabis will become more prevalent among oil and gas workers after legalization. "We do expect we will see an uptick in usage," said Murray Elliott, the president of Energy Safety Canada. "But it won't be the end of the world." Energy Safety Canada believes oil and gas employees have the right to use cannabis when they are not working. But the association also says cannabis use and impairment on-site is still unacceptable. The association has rolled out guidelines for industry that breaks down the levels of impairment, similar to what the federal government is using for drivers. But Elliott said there are still many unknowns about the impact of cannabis on workers and he's calling on the government to fund more research to better understand the effects. Walter Ticas, president of Unifor 707 A — the Fort McMurray union that represents Suncor workers — said Suncor has done some housekeeping when it comes cannabis rules. It changed marijuana from being an illicit to a legal substance, but it still bans use and impairment on site. Ticas advises members to be proactive, so they don't accidentally leave a joint or pipe in their work clothes. He advises members to separate their work clothes from their regular outfits, so they don't inadvertently bring cannabis into the workplace. As for measuring impairment, Ticas said it's challenging for employers and workers because it can be difficult to determine impairment. For now, Ticas is calling on employees to use their "good judgment" when it comes to recreational or medical consumption. "Just respect cannabis and understand the effects it takes on your body," Ticas said. "If you feel different days after consumption, speak up." Jeff Bradshaw, president of the Cannabis Learning Series, a Calgary-based company specializing in workplace safety education, has been conducting seminars and campaigns with employers to prepare for legalization. Like Unifor, he calls for good judgment. But given that Canada is only the second country to legalize marijuana, there isn't any user manual for workplaces to build upon. "I think if we waited another year, we still wouldn't have the answers," Bradshaw said. "We have to jump in and go with it. "It is going to happen on Oct. 17 and we have to make sure we are learning as we go." CBC made inquiries to CNRL, Syncrude, Suncor and Nexen to ask if those companies have developed policies to deal with cannabis consumption and possession. CNRL and Syncrude said their policies continue to prohibit the use and possession of medical and recreational marijuana on-site.